Very Purple Person has the instructions for making these cute fabric button necklaces. Buttons made from jacks? That is what Michl in LA did and they are wonderful. There are a lot of things you can do with buttons. Put on the end of a bobby pin, hair clip or loop a pony tail band through the shank and wear in your hair. Add to the end of a large paperclip and use as a bookmark. Glue a magnet on the back. Accent a greeting card, artwork or purse. Possibilities abound. 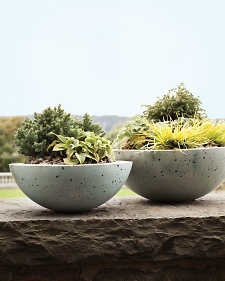 This time of year we start dreaming about our gardens. Can’t do much more than that as we are still getting snow and frost, but a girl can dream. 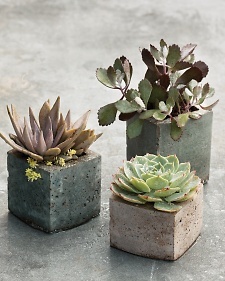 I have been thinking about making my own planters and Martha Stewart has the directions. 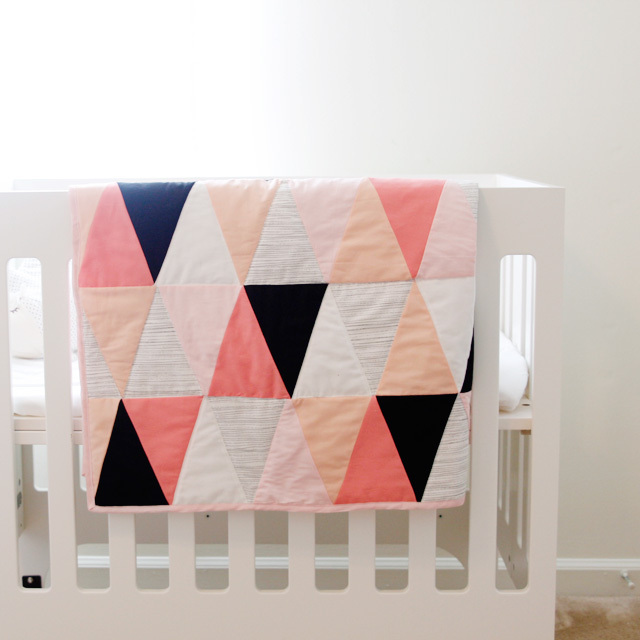 This looks pretty easy and the materials are not that expensive. It would cost more to go out and buy the bowls. Hmmm….maybe I can start this in my garage and have ready for planting when the warm weather actually gets here. I have been trying to figure out how to make a buttonhole on my machine. The machine came with very basic instructions and did not cover the buttonhole attachment. Thanks to See Kate Sew I know have it figured out. She explains everything very well and has great pictures. If this is a problem you have or just haven’t been brave enough to tackle a buttonhole check out the tutorial, it will help. 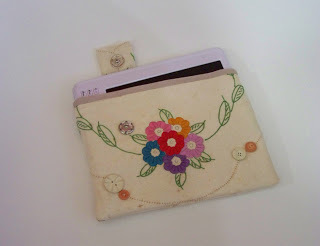 See Kate Sew has some other tutorials and patterns on her site. Lots of things to explore, check it out. 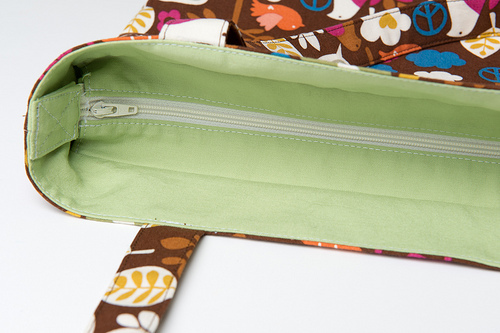 Here is a great tutorial on how to put a recessed zipper in purse. I like the look of an open purse, but hate it when you accidentally tip it over and things fall out. I have tried this on my own and it didn’t work, but following the tutorial I now know what I did wrong. Thanks Sewing Novice. 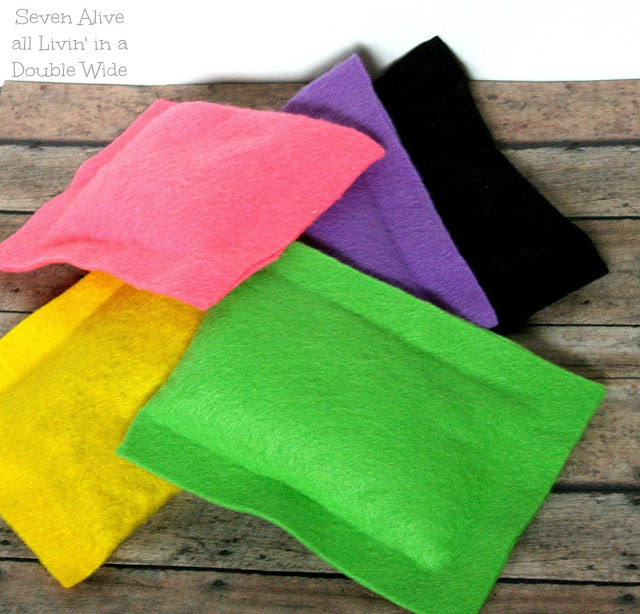 Seven Alive came up with a no-sew bean bag. Bean bags are nice to have around for different indoor games when the weather is crummy outside. 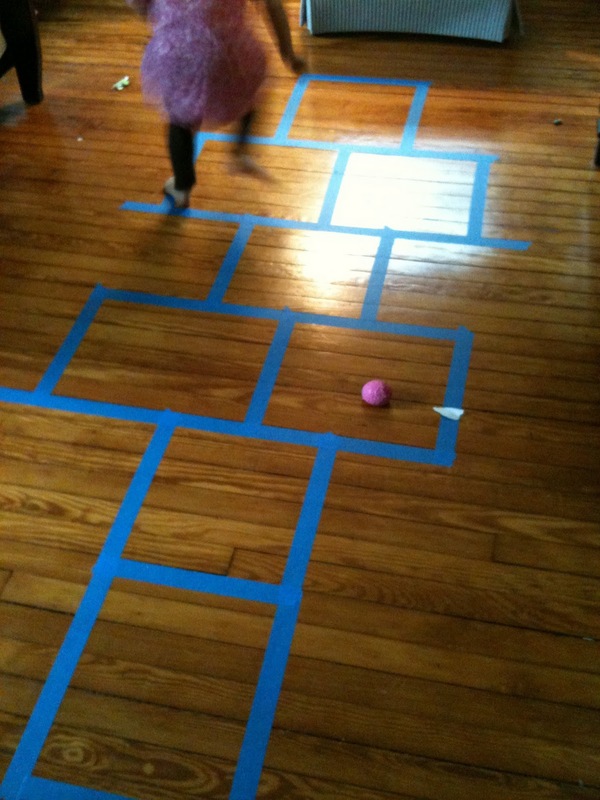 And if you need some bean bag game ideas check out A Childhood List. These are all great for indoor games. For Christmas I received a e-reader. It is fantastic. I can carry around ten books wherever I go and our library lets you borrow e-books. Pretty wonderful. 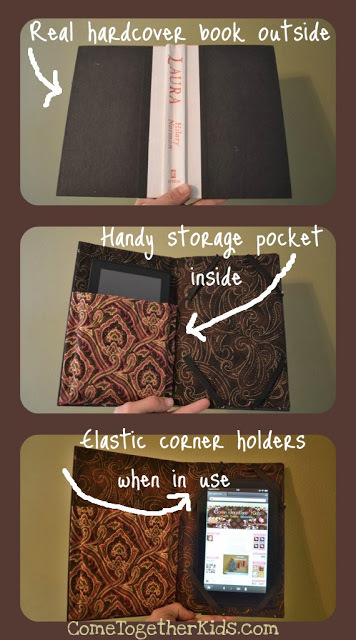 So now I have been looking at projects for my e-reader. Here are a few I found on the internet and the one I made. This first one is by Come Together Kids. 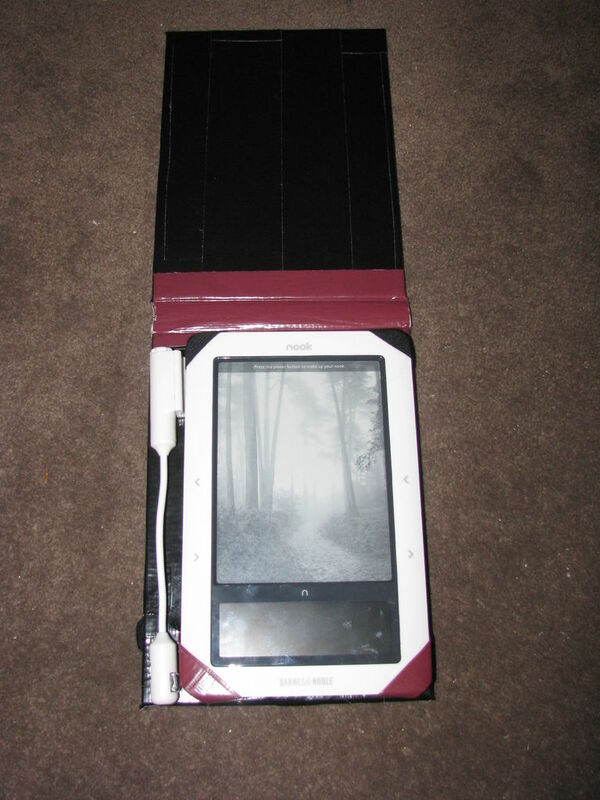 She used a hard back book, took out the insides and made a cloth pocket and holder on the inside for her Kindle. 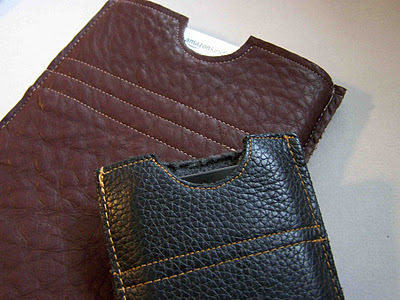 This leather pouch has a nice polished look to it, check it out at Leafy Treetop Spot. Mine is made very similar to Sharlzdollz cover. Love the embroidered piece she uses. 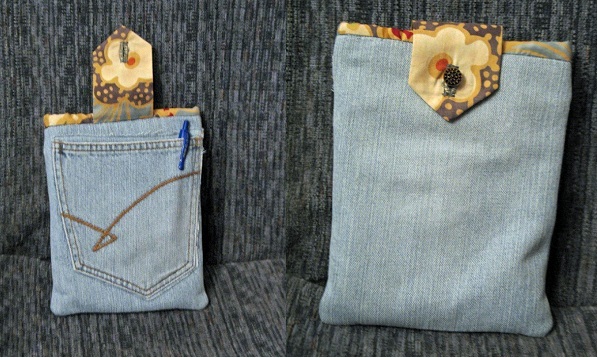 I used an old pair of jeans, using the leg for the body of the cover. I cut a rectangle the width plus an inch and twice the length plus 1 inch of my Kindle. I cut out the back pocket about 1/4″ around the outside edge and sewed it onto the jean rectangle. I cut a rectangle of batting and then one of the lining material an inch longer so a little would show around the top. I sewed the batting and jean material together around the outside edge. Then sewed the sides of the lining material. I made a fabric tab about 1 1/2″ across and 4″ long, sandwiched everything together at the top with tab in place, and sewed them together. I left the bottom of the lining material open so I could turn it right side out and then machined sewed it closed. It’s on the inside so no one sees it. Made a button-hole and sewed on a button and it is done. 5. Include this set of rules. Done! 1. THANK YOU Tailor Fairy! I am really honored! I am the mom of twin boys, now wonderful young men. I have been married for 19 years and fall more in love with my husband each year. I love chocolate, coffee, warm fire and a good book. I lived in Alaska for 8 years and really miss the summers. I watch Downton Abbey and wish there were more shows like it. 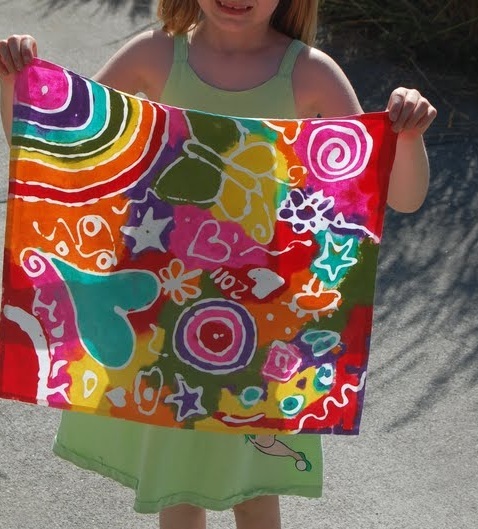 I love trying new techniques with sewing a crafts. 6. I will notify my nominees within the next minutes.